Crestview is a city in Okaloosa County, Florida, United States. The population was 20,978 at the 2010 census. It is the county seat of Okaloosa County. 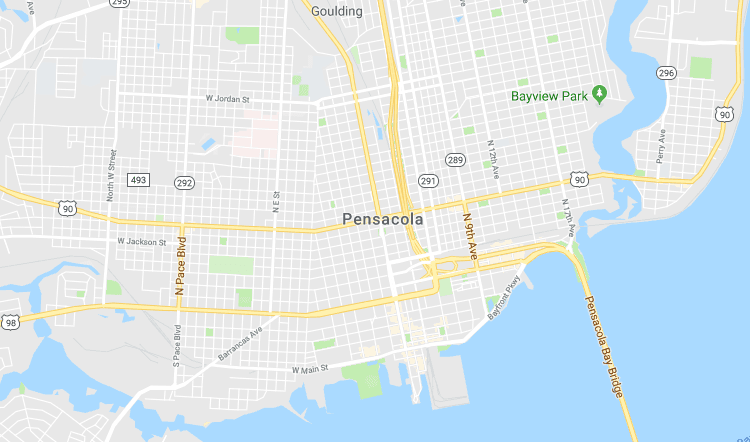 With an elevation of 235 feet (72 m) above sea level, it is one of the highest points in the state; it receives 65 inches (1,700 mm) of rainfall annually, the second-most of any city in the state of Florida, next to Fort Walton Beach with 69 inches. The town was once known as "the icebox of Florida", due to it having the coldest winters in the state. Today it goes by a more popular nickname as the "Hub City" of Northwest Florida. Crestview is located at 30°45′15″N 86°34′22″W (30.754211, -86.572650). According to the United States Census Bureau, the city has a total area of 12.8 square miles (33 km²), of which 12.8 square miles (33 km²) is land and 0.04 square miles (0.10 km²) (0.23%) is water. As of the census of 2000, there were 14,766 people, 5,297 households, and 3,893 families residing in the city. The population density was 1,153.7 people per square mile (445.4/km²). There were 5,918 housing units at an average density of 462.4 per square mile (178.5/km²). The racial makeup of the city was 74.71% White, 18.41% African American, 0.60% Native American, 2.28% Asian, 0.15% Pacific Islander, 1.22% from other races, and 2.62% from two or more races. Hispanic or Latino of any race were 3.26% of the population. The population estimate for 2005 was 17,707 people.